Check out this new record coming in from Kcee – Protect Us out on NaijaMusic. 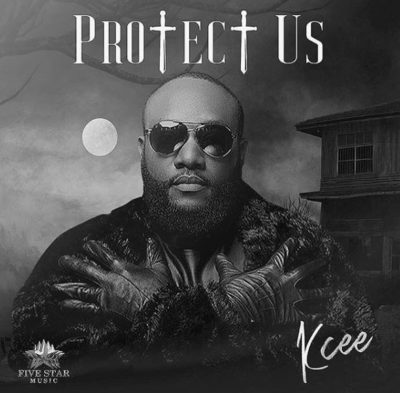 Straight from the stables of Five Star Music is this solid piece of music titled ‘Protect Us‘ from it’s lead act Kcee. Just as announced on social media the Five Star General delivers something for the fans to end the year on a prayerful note. He prays for God’s guidance and protection from the enemies as we walk into the new year. Listen, enjoy Kcee – Protect Us below. Drop your thoughts & share!